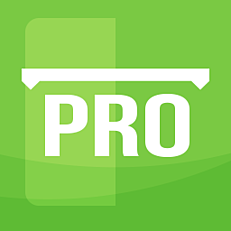 We have uploaded a new build for PRO 5 that contains some bug fixes and improvements. If you are running 5.0.0.2, you can download this by checking for updates in the Support tab within the application. This version is backward compatible with 5.0.0.2.